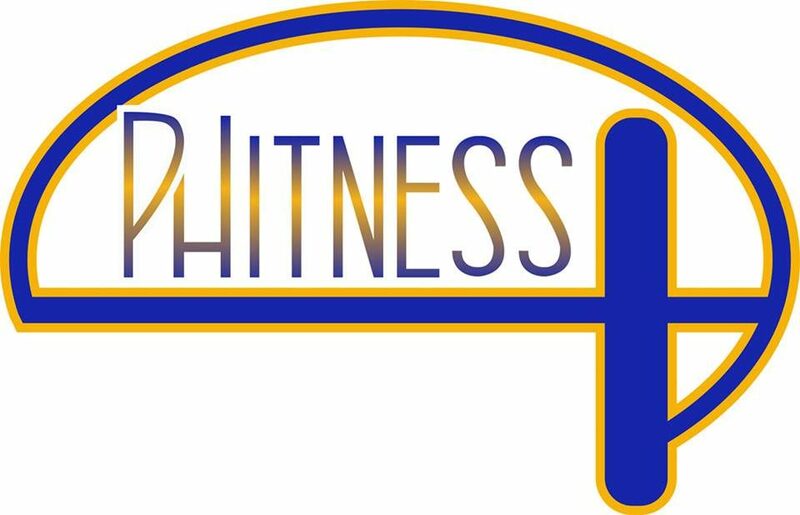 Phitness Plus is more than just fitness, it is a way of life. Our Phit Crew strives to create an environment customized to your needs. We offer a diverse group of classes, workshops and personal sessions designed to help you reach all your health and wellness goals through fitness, mindfulness, and nutrition. With more than ten years of experience, Coach Haywood Simmons leads his team of professionals in providing wellness programs flexible enough to work with any schedule and budget. Cultural competence and humility are a must at Phitness Plus, as we are dedicated to serving all communities in the Madison area. With our “child friendly” environment, we strive to be the leader in family fitness. At Phitness Plus, we are committed to a lifelong relationship with our clients and to having the highest number of parents and spouses training under one roof at the same time in Dane County. We take pride in knowing and overcoming obstacles that are unique to each individual client. All of our Coaches at Phitness Plus have traveled their own journey to health, from obesity, illness, cancer, diabetes, physical rehabilitation and more. We can understand and empathize with the challenges you are facing and assist in creating the very best Health and Wellness Plan for you!